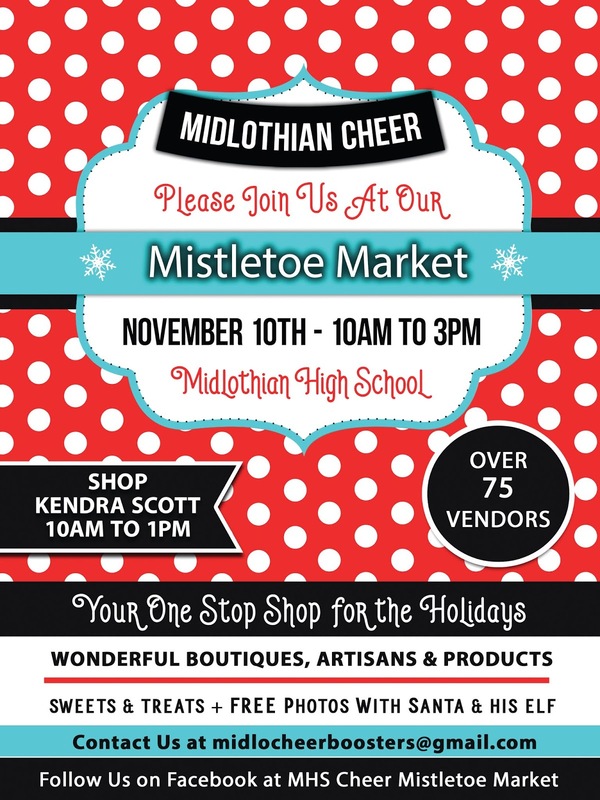 "Annual event gift market held the 2nd Saturday of November in Midlothian Texas. 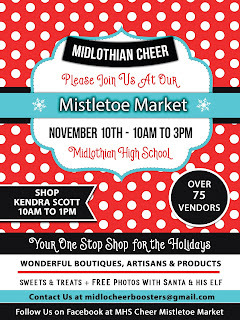 This one stop shopping event features local artisans, boutiques & food vendors." 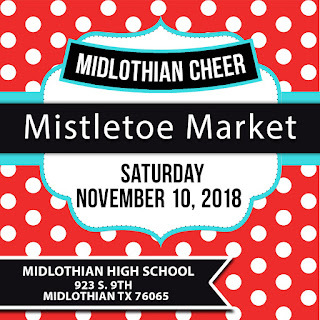 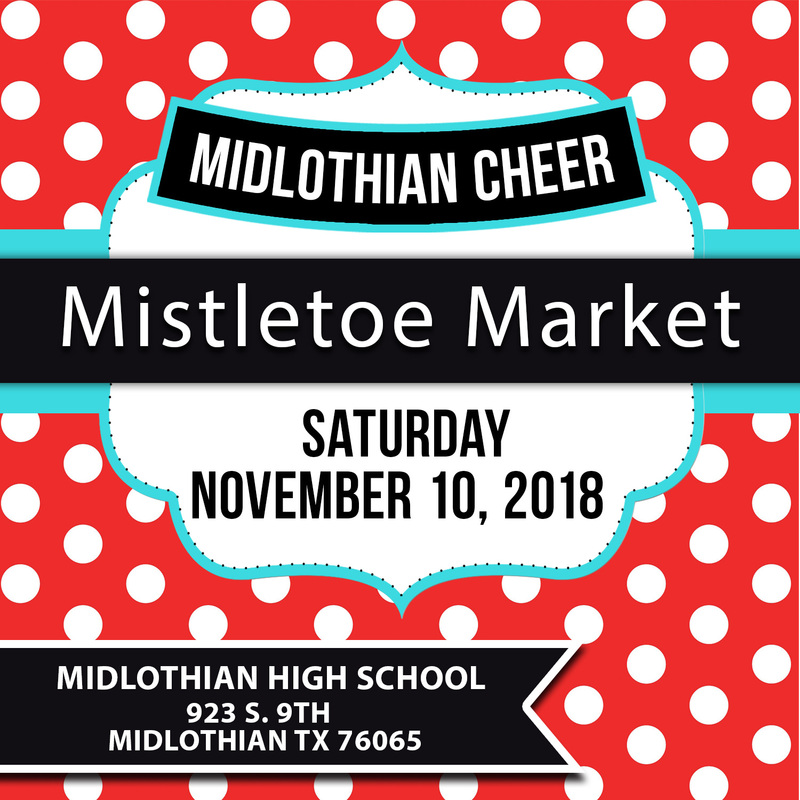 For more information, visit their website or contact their event coordinator at midlocheerboosters@gmail.com / monicamanning@att.net 214-793-6644.